Eindhoven Business Award 2018 for our director Jeroen Veldkamp. Over 23 years of entrepreneurship of our director Jeroen Veldkamp has been valued with the Eindhoven Business Award 2018. In the jury report both the national and international prized productions of Veldkamp Produkties were praised, as well as the initiatives Jeroen contributes to, such as the development of SX Eindhoven, the center for Sport, Marketing & Media at StrijpS, his contributions to many provincial initiatives such as among others BrabantC, BrabantDC and Stichting Van Gogh Village Nuenen. Also his catching and inspiring enthusiasm were praised from our good-natured director. 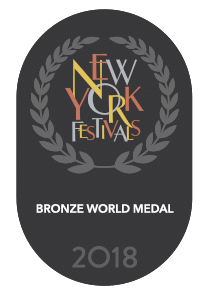 Bronze World Medal winner at New York Festivals World’s Best TV & Films with the corporate moodfilm ‘We bring high-tech to life‘ produced for Sioux. in the category ‘Society and Social issues’. Finalist New York Festivals World’s Best TV & Film for our portret video about Johannes Leertouwer. Client: Coöperatie DELA. 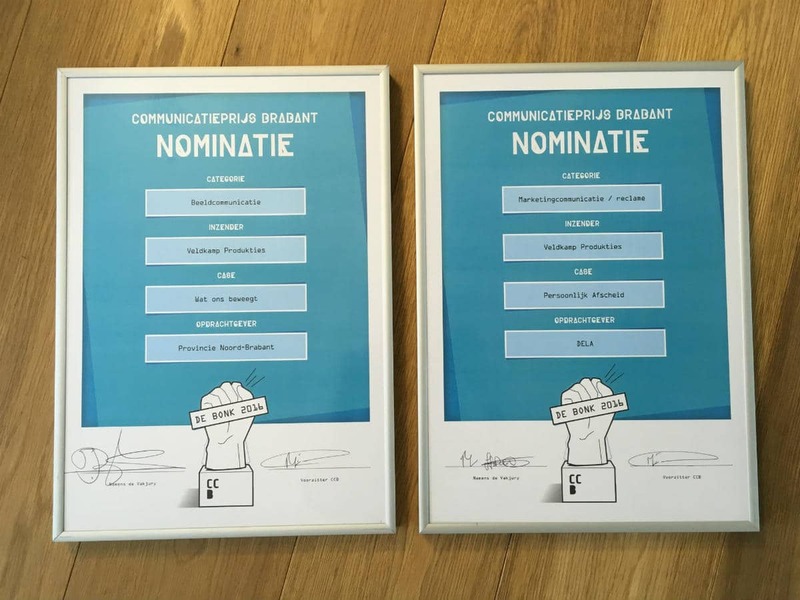 Nomination for a ‘Bonk’, Communication price Brabant in the category Marketing communication / advertisement for our social video campaign ‘Personal farewell’. Client: Coöperatie DELA. Nomination for a ‘Bonk’, Communication price Brabant in the category for ‘video communication’ for our moodfilm ‘Dit beweegt Brabant’. Client: Provincie Noord-Brabant. 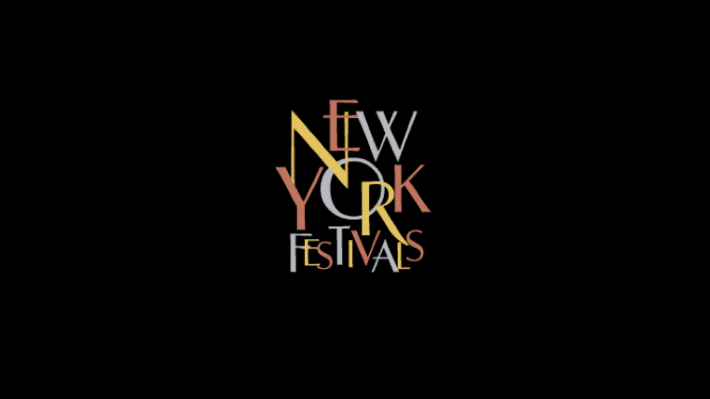 Finalist New York Festivals TV & Film voor Het leven van Geert Groote. Opdrachtgever: Tinker Imagineers. 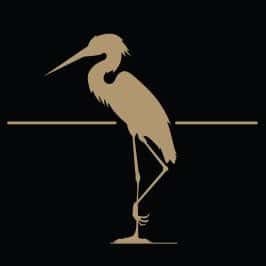 Nomination for a ‘Gouden Reiger’ during the “Nederlands Film Festival” for ‘Portretvideo Johannes Leertouwer‘. Opdrachtgever: Coöperatie DELA. 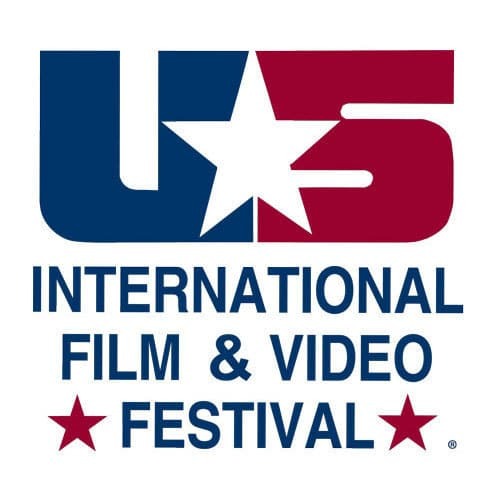 Finalist New York Festivals TV & Film for the Philips Centennial mood film ‘A Strong Bond‘. Client: Philips. – Nomination communication prize ‘De Bonk’ for the Philips Centennial mood film ‘A Strong Bond’. Client: Philips. – Selection Nederlands Film Festival (NFF) for the Philips Centennial mood film ‘A Strong Bond’. Client: Philips. Finalist Communication prize Creative met ‘Mano Macchiato‘. Client: Mano Macchiato. 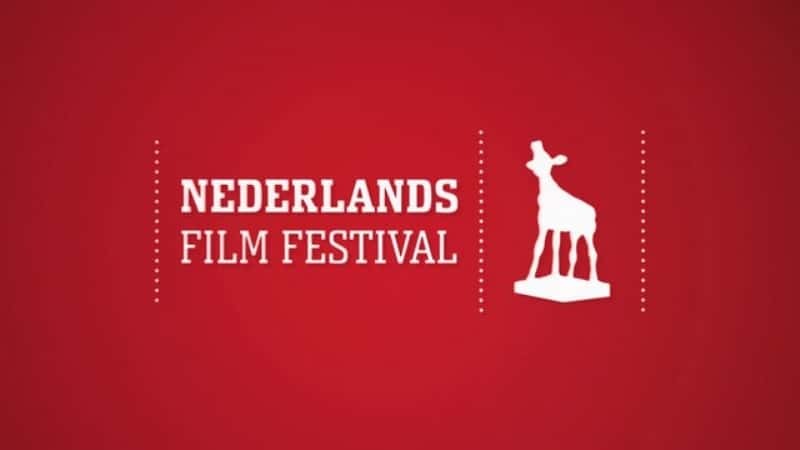 Selectie Nederlands Film Festival (NFF) for ‘Mano Macchiato‘ and ‘Stad en Platteland’. Clients: Mano Macchiato and the Province of Noord-Brabant. 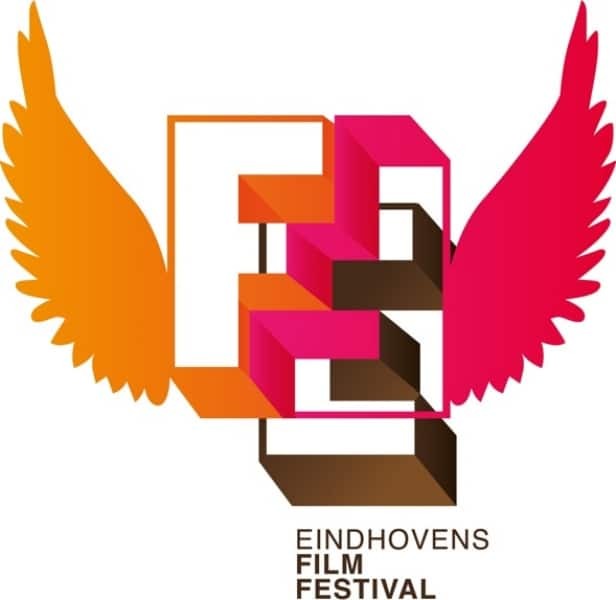 Nomination Golden Camera art direction at the Eindhovens Film Festival for ‘Donker Dat Toch Kleur Is‘. Client: Van Gogh Museum. Selection Best of Brabant on the International Film Festival Breda for ‘Donker Dat Toch Kleur Is‘. Client: Van Gogh Museum. 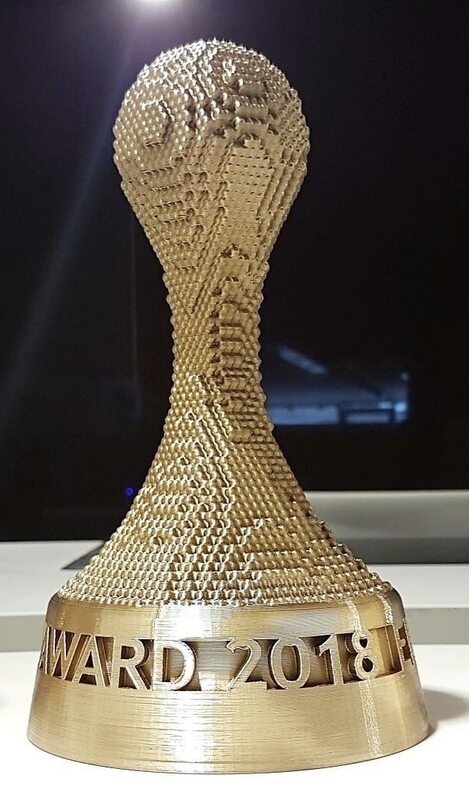 Winner Communication prize Creative for ‘The Fifth Element’. Client: Bert Plantagie. Selection Nederlands Film Festival (NFF) for ‘Donker Dat Toch Kleur Is‘. Client: Van Gogh Museum. Selection Cannes Corporate Media & TV Awards for ‘The Fifth Element. Client: Bert Plantagie. Nomination Communication prize Creative for the TV campaign ‘Voor Iedereen Die Dit Thuis Niet Heeft’. Client: Roompot Vakanties. 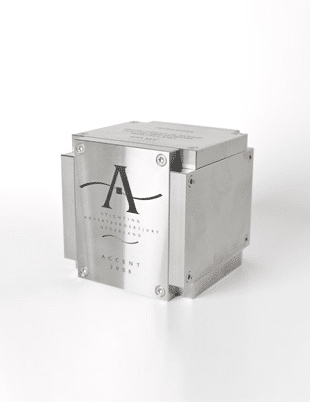 Nomination Communication prize for ‘Olympus Mju 850: IJzersterk‘. Client: Olympus. Selection Nederlands Film Festival (NFF) for ‘Communicatie Is Een Vak’. Client: Verwegen. SAN Accent for ‘Konmar Wordt Jumbo’. Client: Verwegen. Selection Nederlands Film Festival (NFF) for ‘Nutrifeed’. Client: Campina Nutrifeed. Nomination Communication prize Effective voor ‘Energie 2050’. Client: Provincie Noord-Brabant.